A day without coffee is like something without something! A cup of coffee is a must for us on a daily basis, and a great cup of coffee even perfect the day. 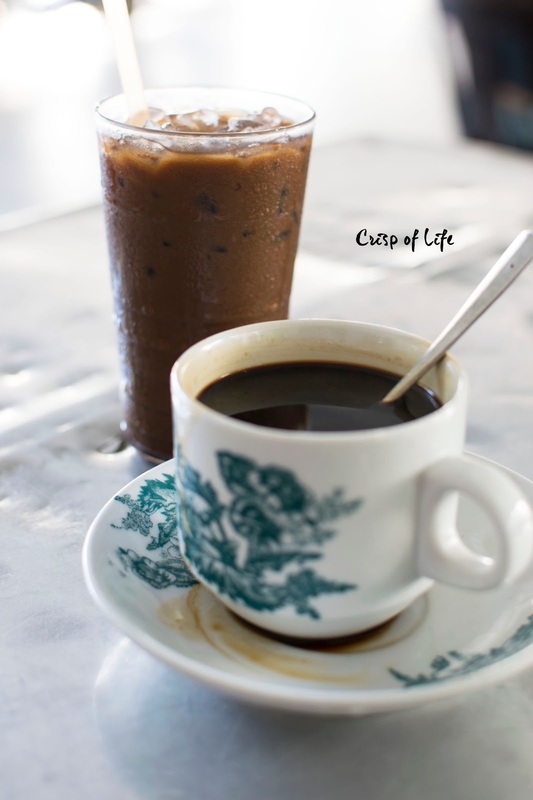 Although the town is dominated by hipster cafe that serves great artisan coffee, we are going to share out some classic kopitiam style coffee that you should definitely pay a visit! 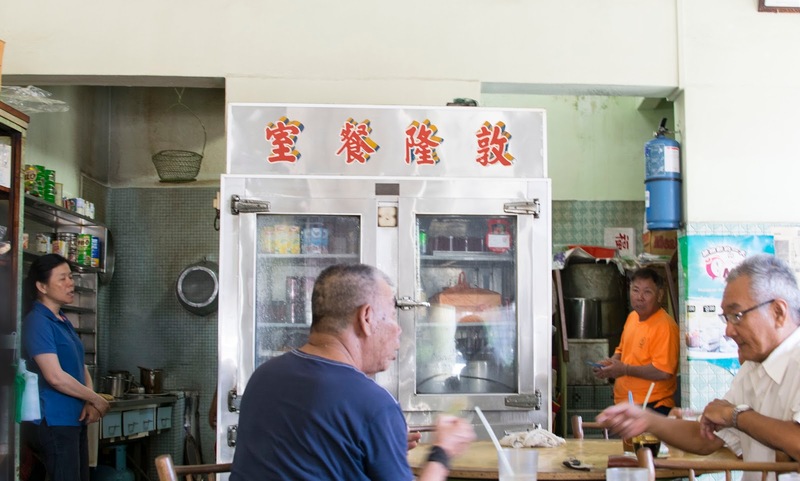 The almost century-old traditional coffee shop Kong Thai Lai is popular for its traditional breakfast set comprising of a cup of "Gao" Hainanese coffee, kaya butter toast and half boiled egg. 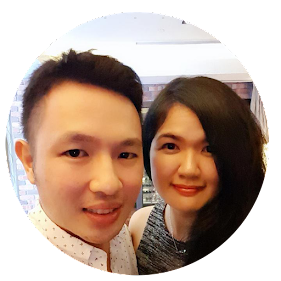 Kong thai Lai's charm is so immense that many brilliant minds we know such as the late Tan Sri Loh Boon Siew, a local tycoon and Tan Sri Robert Kuok, a global business magnate used to patronise this unpretentious eatery. Ah Wang Coffee Shop is located at an unobvious food court surrounded by flats in Tanjung Tokong. Get a cup of coffee and enjoy it with their signature toasts with different breads - wholemeal, Bengali (Indian bread), buns and sandwich (normal white bread). 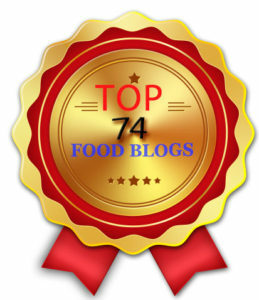 Their homemade kaya spread is delicious too! Snugged in a small alley at Campbell Cafe is a modest and unpretentious coffee stall - Toh Soon Cafe Treat yourself a cup of thick coffee here while snack on the traditional charcoal toasted peanut butter breads. Be patient though as tables are limited here! Those working around Bayan Baru or Bayan Lepas will be familiar with Poh Hock Coffee. It is rich, aromatic and gives a real boast to your energy level with the strong caffeine. The business was especially brisk during the lunch hour! Boon Kee Coffee Shop offers Ipoh style bean sprout chicken during lunch hour and zhu char at night but the secret here is their Kopi Kao Tarik and Teh Kao Tarik. The coffee has overflown thick frothy top which set to amaze you upon served! 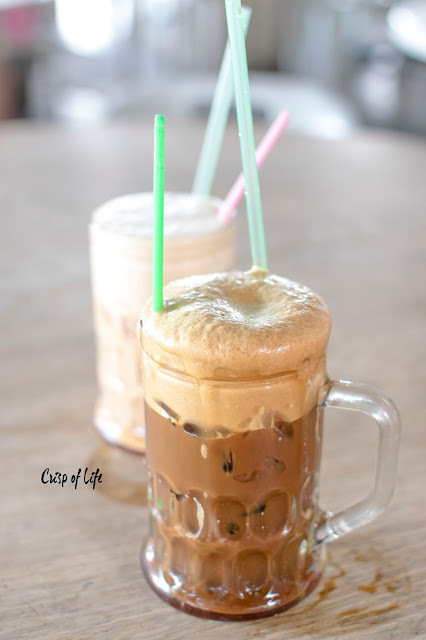 Brewed using their own coffee powder, Toon Leong Coffee Shop serves one of a kind coffee which is not available elsewhere in Penang. The coffee is strong and has a sharp acidity. Penangites sometimes drop by here just to purchase their coffee powder. 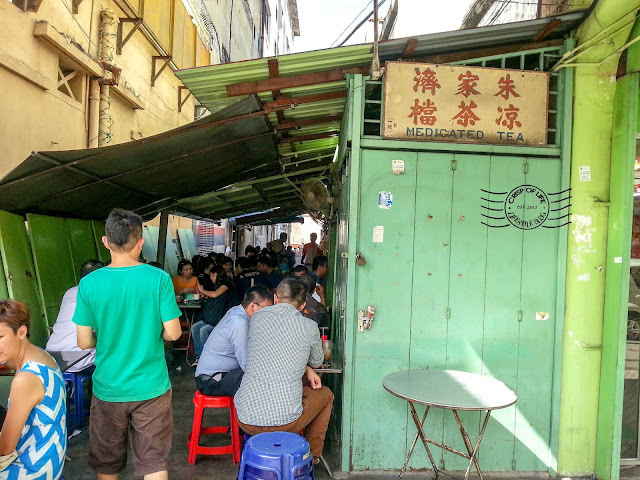 The once quiet Penang version of "Starbucks" went viral over social media thanks to a few influencers who stir up the heat. It is called "Starbucks" because the star shape Latte Art purportedly put up after brewing a cup of great coffee. As the craze over it has not over, be prepared to join a long queue just to enjoy a cup of coffee here. 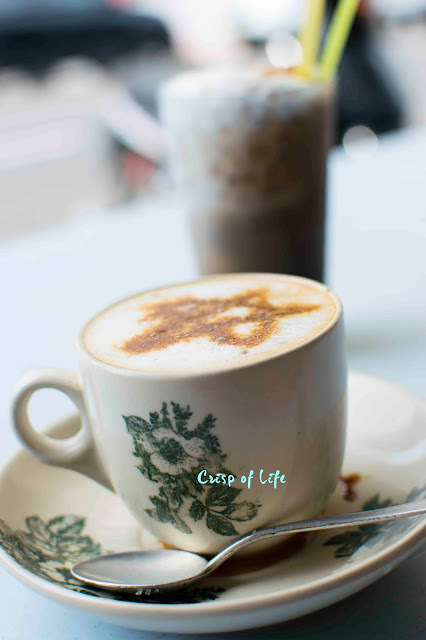 Get your friends now and enjoy the best of local fare coffee in Penang following our list!